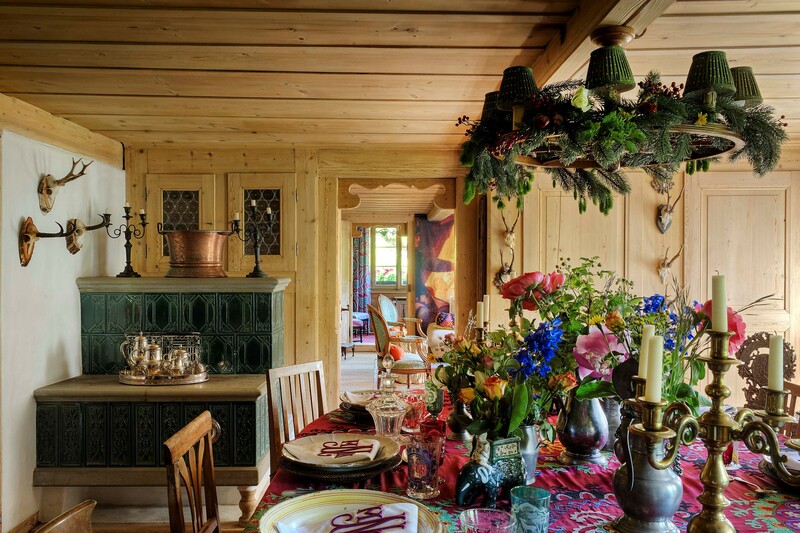 Acclaimed Interior Designer and trailblazer, Michelle Nussbaumer, is consistently named among the top designers and tastemakers in the country. Her projects anddesigns are frequently featured in the pages of leading national and international publications including House Beautiful, Elle Décor, Veranda, Architectural Digest, Marie Claire and German Elle Décor. 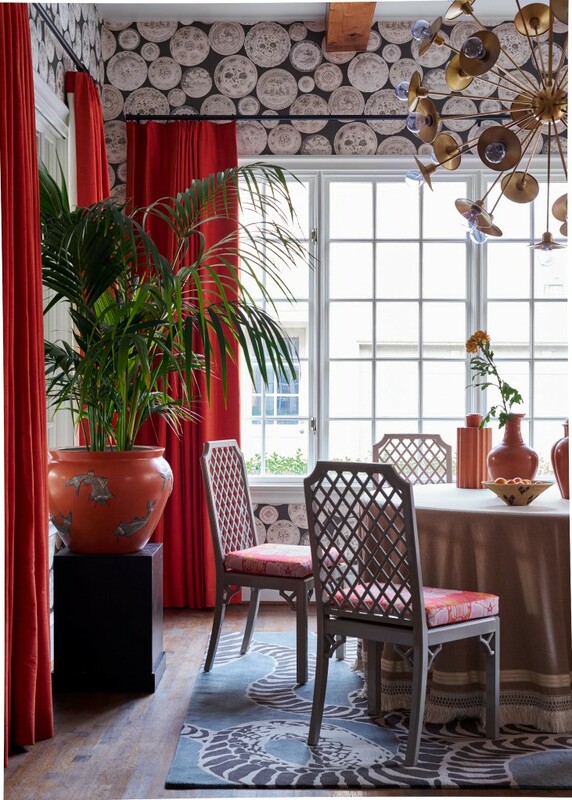 With offices based in Dallas and Switzerland, Michelle’s interiors combine a fearless use of color and reflect an eclectic, yet timeless mix of bold patterns and influences from around the world to create her unmistakable signature style. 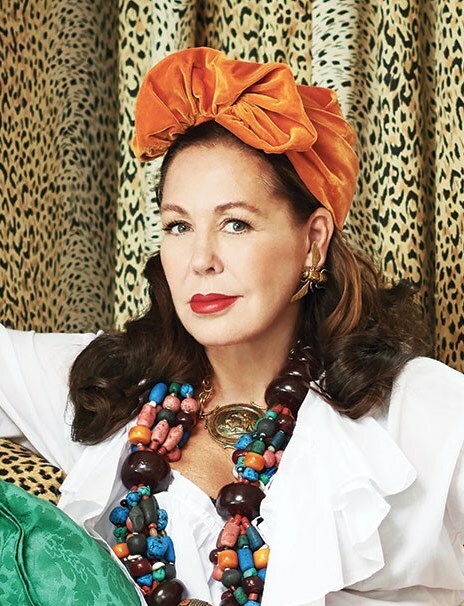 In 2009, she was honored as one of Elle Decor's ‘Five Leading Women in Design’ and one of her projects was named one of Veranda’s‘25 Most Beautiful Rooms’. There are some design projects abroad that just work out serendipitously because they fit in with my existing travel schedule and between family visits. And there are some jobs I have to turn down, like one in Egypt earlier this year, due to logistics. I had my heart set on doing that job as it was a dream job, but it just didn’t fit in with my schedule. It is similar to working design jobs locally: if it works out, it does, and if not, c’est la vie! I do notice abroad that there are a couple major differences in designing abroad versus locally, for instance billing is not the same. But, the absolute beauty of working abroad is that there are so many artisans, both indigenous and local who’s skills are passed down for generations through their families and communities, but also self-taught artisans, who really make the possibilities for projects vast and endless, and what they are able create is so wonderful because it is specific to what region we are in. Incorporating local artisans and furniture- makers wherever we are taking on a project makes designing abroad so exciting. In my book, Wanderlust, I really touch on my global approach to design. I constantly pull inspiration from my travels, from books on ancestral jewelry and textile design, and from big events that bring designers together, like High Point! 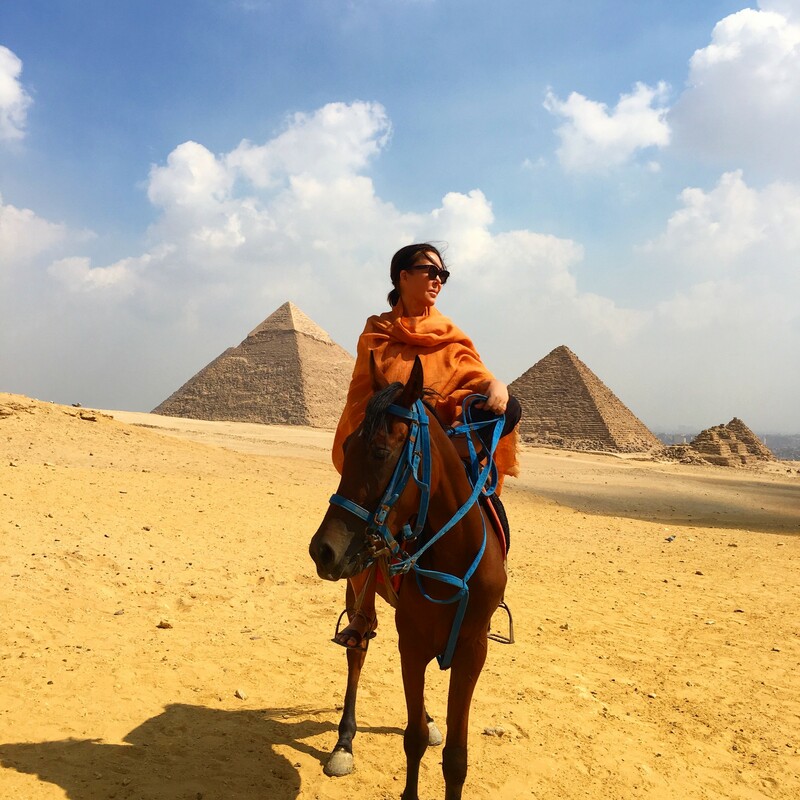 Even when I took the trip to Egypt to assess the job that we ultimately didn’t decide to do, on the Africa trip I took in September to gather pieces for existing clients, traveling and buying adventures is how we all begin designing successfully worldwide. I have a world-wide business and I build my complete aesthetic on that. My clients have homes all over the world and need to be able to know that I can deliver wherever they live. I also love meeting design peers and colleagues while traveling, from Italy to India. These friendships with other globally focused designers really broads my horizons. The design community is so close, so any time I’ve been abroad and needed help with something while working out of country, there’s always someone I could call. I have a project manager from Damascus who has truly become a good friend and now lives in Switzerland who has given me all kinds of advice over the years and has become an invaluable asset to my business. For me, having a network of artisans, design friends, and family who all love to travel as much as I do, makes designing abroad possible.